Russian Federation N188 dated March 6, 2013. Starting from the 1970s, the world clinical practice switched the transfusion and infusion therapy priorities from the use of donor blood towards the use of blood substitute solutions. This circumstance is determined by a number of factors: the high therapeutic effectiveness of products, the lack of need to select drugs by group antigens and rhesus factor, good tolerance, almost no allergenic properties, low cost of products and, most importantly, the exception of the infectious diseases transmission risk (viral hepatitis, infectious mononucleosis, syphilis, AIDS, etc.). In a healthy person the quantitative composition of blood varies slightly with age but it is significantly changed by various diseases. The violation of balance between the qualitative and quantitative composition of inorganic salts of intracellular and extracellular fluids takes place, i.e. the violation of water-electrolytic balance. 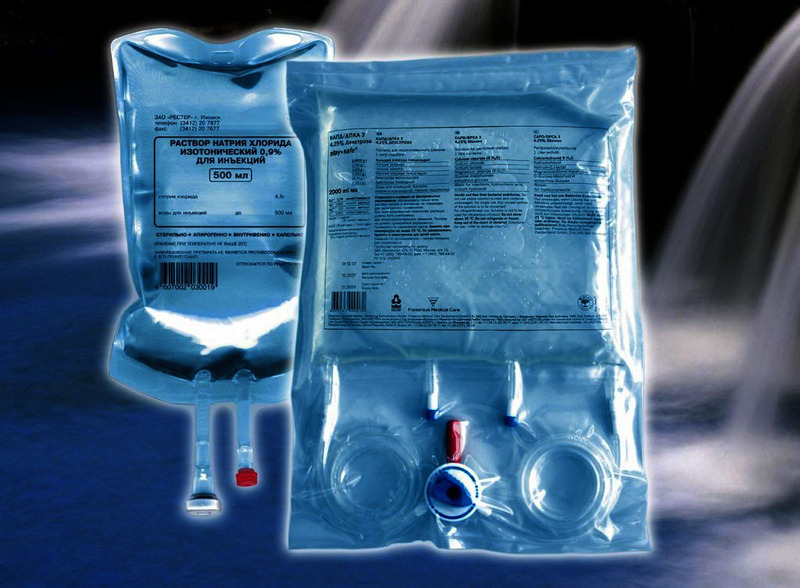 Infusions of various solutions solve a wide range of tasks from the introduction of medicinal substances to life support. Different treatments in the areas of resuscitation, surgery, obstetrics, gynecology, infectious diseases and therapy include infusion of various fluids and substances. Hardly an area of medicine exists where infusion therapy is not used. 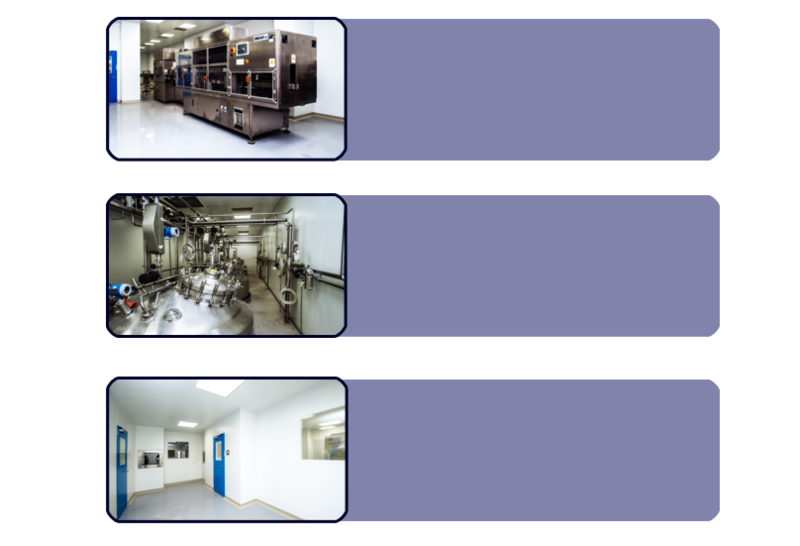 The plant is able to produce infusion solutions in different types of package, including 250 ml and 500 ml plastic bottles, 250 ml and 500 ml plastic bags, 1000 ml, 2000 ml and 3000 ml large volume bags. Primary packaging materials will be used only by the standards permitted on the territory of the Russian Federation, i.e. corresponding to the requirements of normative documents (ND), including sanitary-chemical, toxicological, and biological parameters. 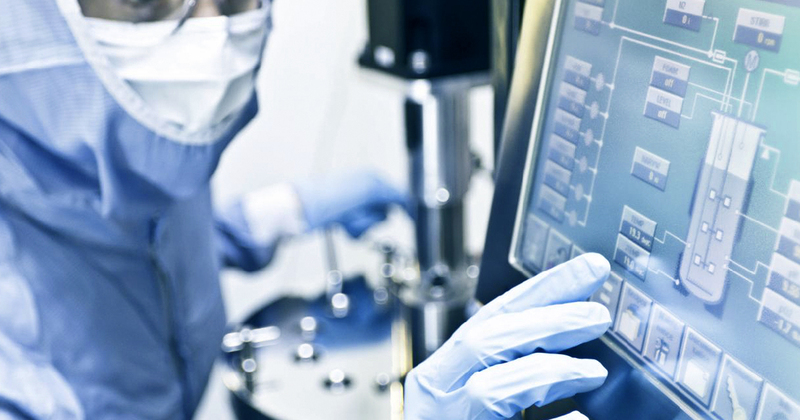 The finished product will obtain the "Authorized to use" status only after the following steps: bottling by BFS or FFS technologies, final sterilization, 100% visual inspection, marking and packaging, monitoring for compliance with the requirements of the manufacturer's pharmacopoeial monograph (MPM). There is a possibility to produce products on request from a particular buyer in the required packaging type and volume since every line has technical permissions for adjustment of packaging formats of the products. The change of format components of filling machines and preparation of premises for the start of production takes from 6 to 12 hours depending on the package type. The plant has also been designed with the possibility of producing batches of experimental drugs for the purpose of their study and further introduction to the medical industry. Combined salt preparation has antishock effect, restores blood volume in blood loss, improves the function of kidneys in case of intoxication. In addition to refilling blood volume, it has a detoxifying and energy-replenishing effect on the body tissues. The drug is based on a starch derivative, improves capillary circulation and prevents the formation of blood clots. Due to the diuretic effect, the solution reduces brain edema in craniocerebral injuries and improves the condition of acute renal-hepatic insufficiency. Replenishes blood, has detoxifying action, used for drugs dissolving. Restores water-salt balance in case of vomiting or diarrhea. The drug based on macromolecular compounds has plasma-substituting and antishock actions. It increases blood pressure. The drug is used to improve capillary, arterial, and venous blood flow, compensate blood loss, and as a detoxifying agent. The drug restores water-salt balance and has antishock and detoxifying actions. Due to antimicrobial action, it is used to clean the abdomen in peritonitis, or skin and mucosae in local infections. Due to the antiseptic action, it is used in pustular lesions of skin and mucosae. It is applied as a preventive aid against sexually transmitted diseases, in the treatment of abdominal cavity and bladder. are prescribed in conditions precluding the natural nutrient enrichment, in conditions of protein deficiency: malnutrition or fasting before and after surgery, blood loss as a result of surgery or injury, tissue destruction, debilitating diseases and their surgical treatment, burns. 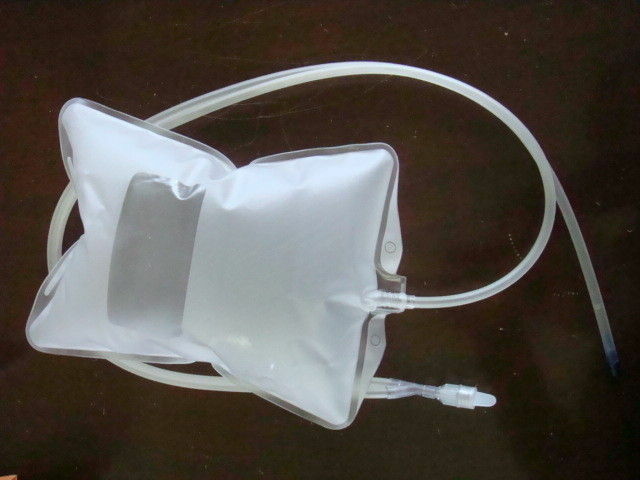 In combination with carbohydrate solutions and fat emulsions they are used for fully parenteral nutrition. Amino acid special purpose solutions are specially prepared solutions to compensate for amino acid disturbances in disorders of kidneys and liver. BFS (Blow / Fill / Seal) technology "A" and "B"
The "blowing-filling-sealing" device is a specially designed device combining a continuous process of package formation from thermoplastic granules filled with product and sealed in one automated complex. The whole process of extrusion-blowing-filling-sealing and burr removal takes between 12 to 18 seconds depending on the polymer and container size. Since the container is made, filled and sealed inside the automatic machine with its own laminar flow cabinet (contamination class A) without moving molds for positions, and all technological media (product solution, sterile compressed air, etc.) are exposed to the sterilizing filter, the possibility of product contamination is virtually reduced to zero. The process of forming-filling-sealing takes a little more time than BFS technology, but can produce two-compartment bag containers that help significantly increase the shelf life of some drugs by spilling their components in different cameras. 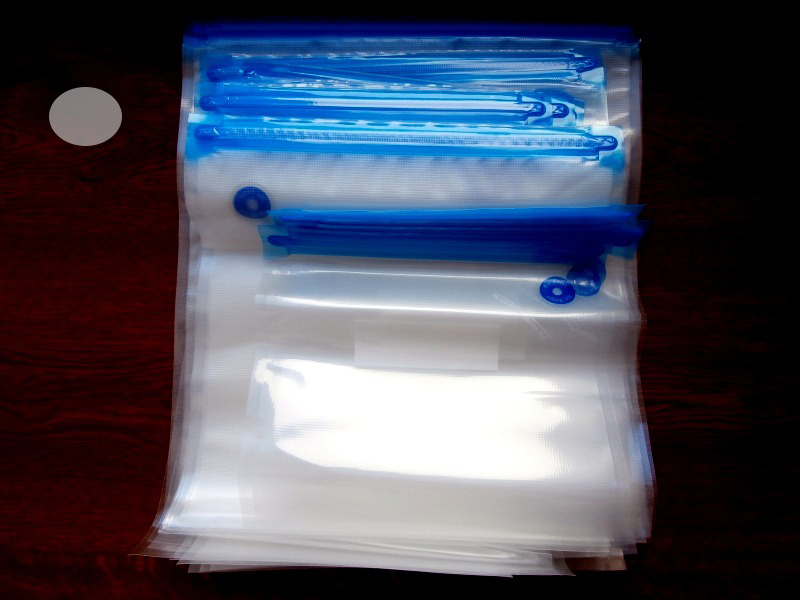 In addition, multilayer barrier polymer films are less prone to penetration of oxygen or air that is imperative for a number of drugs when choosing primary packaging material. Automatic FFS machines have their own laminar flow cabinet (contamination class A) and all technological media in contact with the product are subjected to sterilizing filtration, so the risk of product contamination is virtually reduced to zero.